Hello! 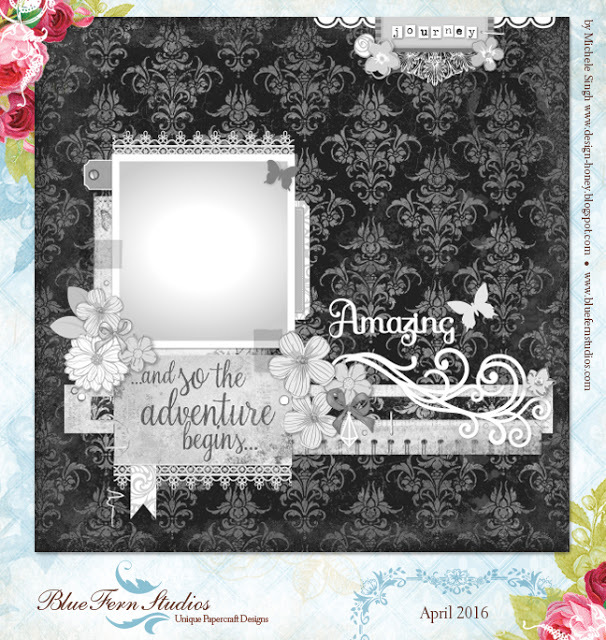 It's time for a new challenge at Blue Fern Studios and this month the beautiful sketch was designed by Michelle Singh. There are so many possibilities with this sketch. You can see the design team inspiration...HERE.